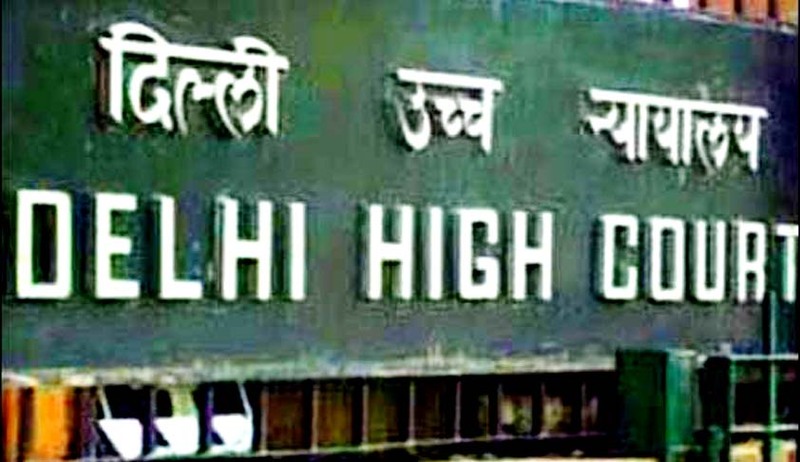 The Delhi High Court today stayed the fresh draw of lots being conducted for admission in nursery classes and asked the government to furnish all requisite data and details on the issue relating to unaided recognised private schools in New Delhi. A Division Bench of the Delhi High Court comprising Acting Chief Justice B D Ahmed and Justice Siddharth Mridul said that the fresh draw of lots to be conducted in pursuance of the order dated March 6 shall not take place in the meantime. On March 6 an order was passed by a learned Single Judge of the Delhi High Court by which the Delhi government was asked to conduct a fresh draw of lots among similarly placed kids who had secured 70 points on the basis of neighbourhood criteria in LG’s guidelines. The single judge found fault with the order though it acknowledged that the government was within “their jurisdiction to delete the 5 points on account of inter-state transfer. It directed that candidates having equal marks be considered equally by conducting a fresh draw of lots, wherever necessary. The court was hearing an appeal filed by the parents of 14 children alleging that they were already declared selected for nursery admission after the draw of lots and will have to undergo the same process again in pursuance of the single judge bench order on the issue. The Court made it clear that no admission shall take place till the next date of hearing while posting the appeal for hearing on March 24.